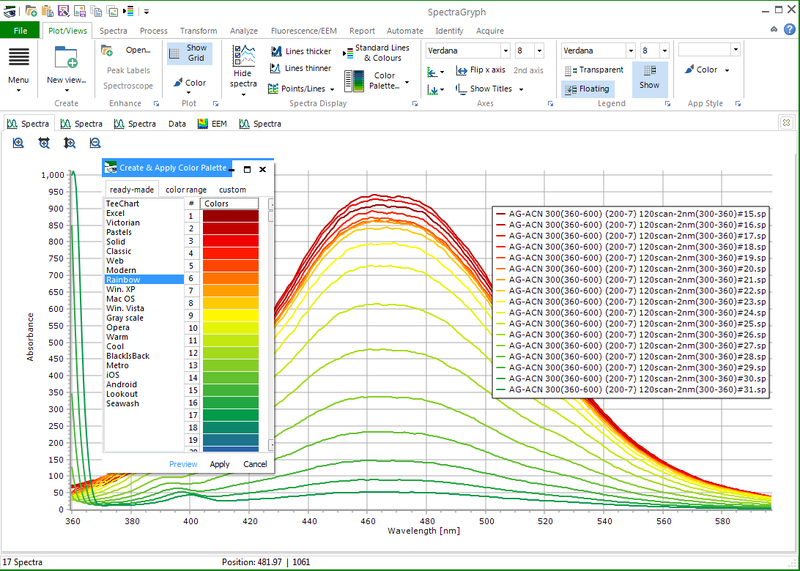 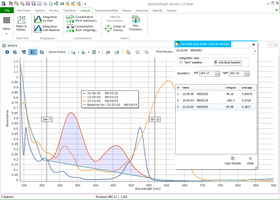 This part of the Spectroscopy Ninja website is dedicated to the new optical spectroscopy software SpectraGryph, which was first released in 11/2016. A major part of the current development was enabled through fundraising from Spekwin32 users. 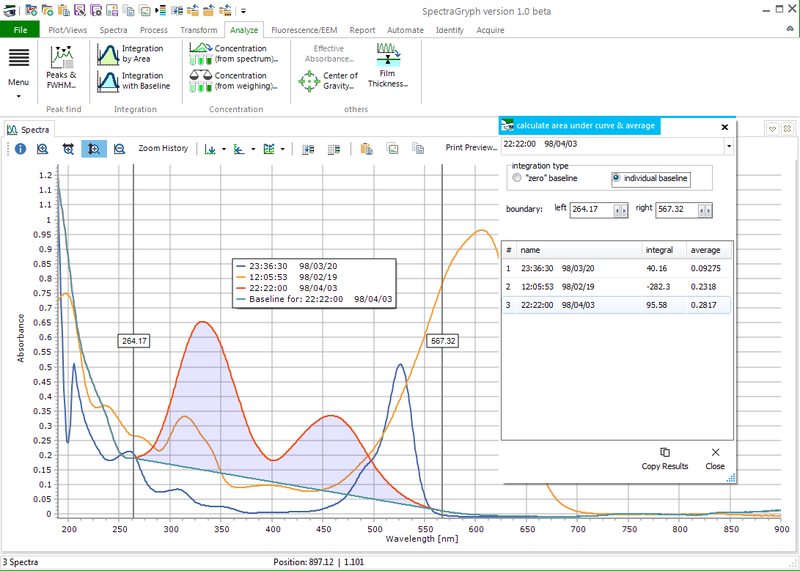 Spekwin32 is the previous spectroscopy software developed from 2000 - 2016 by the same author. 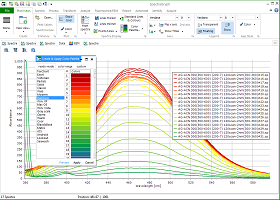 Just like Spekwin32, Spectragryph is free in the standard version for academic, private & non-commercial use and has satisfied users all over the world. 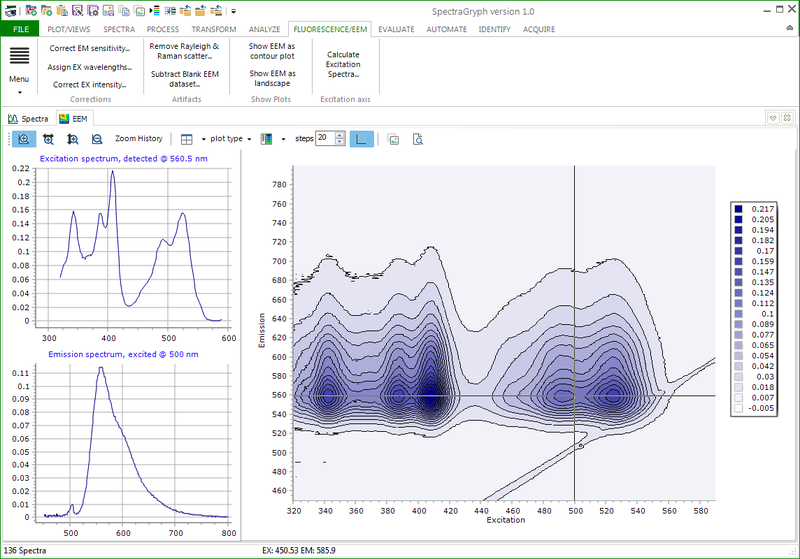 Please look around, inform yourself within the About section, see some Screenshots, download a fully functional Trial version, contact the Author for any questions, look at recent News, learn about the software's World wide use, it's Scientific impact, how to give a proper citation, get Help & Guidance on using it, read other Users' Opinions, and finally purchase a Commercial License or order Custom Development! 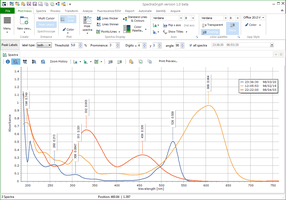 2019-02-19: new version v1.2.11 (with Undo function, speed improvements, new file formats & more): see changes, download. 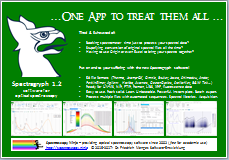 Even 2+ years after the first release of Spectragryph is out, this project still needs your support! 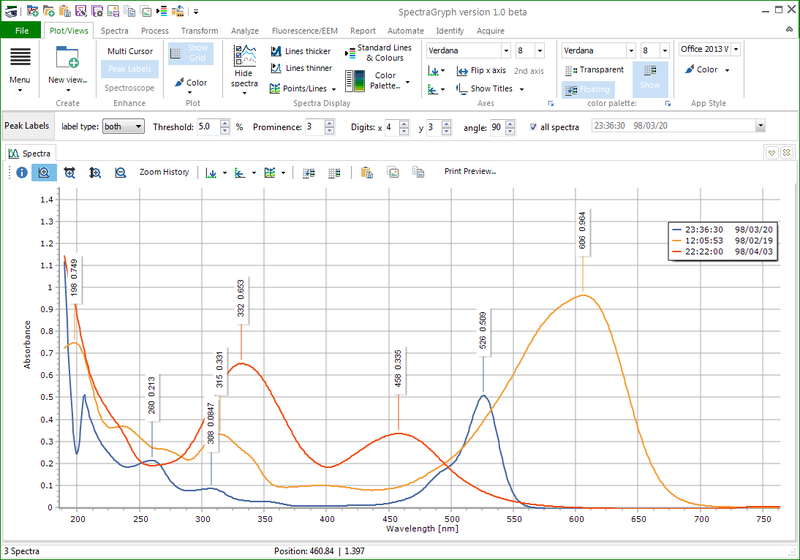 Here are the supporters from the Spectroscopy Ninja fundraising campaign. 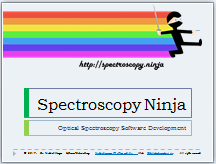 Their donations were fundamental in creating Spectragryph and keep Spectroscopy Ninja going!